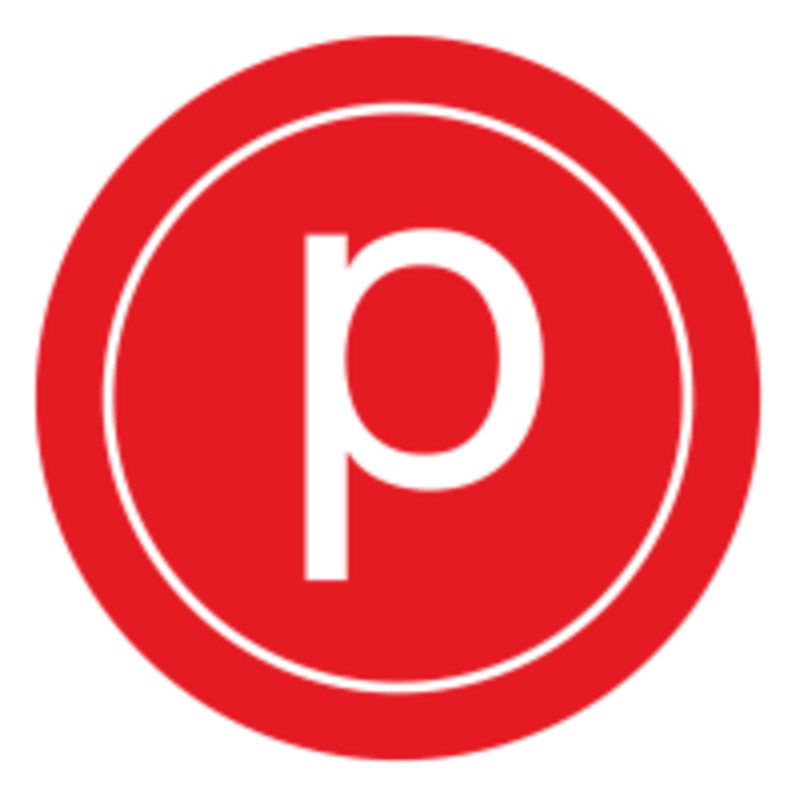 If you’re new to Pure Barre, or even barre – this is a great place to start. Their small group class setting will introduce you to the basic movements of Pure Barre and build confidence as you discover how their technique works and all the benefits it has to offer. Clients must arrive 20 mins before their first class. Clients who come later than 15 mins before the first class will not be able to attend as there is a waiver and initial debriefing session. For clients who have visited the studio previously (not the first visit), please arrive on time as late arrivals are not accepted. DRESS CODE: Wear a tank/tee that covers the midriff, capris/leggings (pants below the knee), and a pair of socks. Sticky socks are recommended and sold at the studio. No cell phones in class. Towel and water recommended. The studio is located on the 2nd floor of Kahala Mall - facing outward. They are located between Coldwell Banker and T-Mobile. If you drive up the ramp off of Hunakai St, proceed straight back and the studio will be in the left-hand corner of the upper mall strip.